Home / Learning Centre / 3 Ways to test if your eggs are fresh! 3 Ways to test if your eggs are fresh! 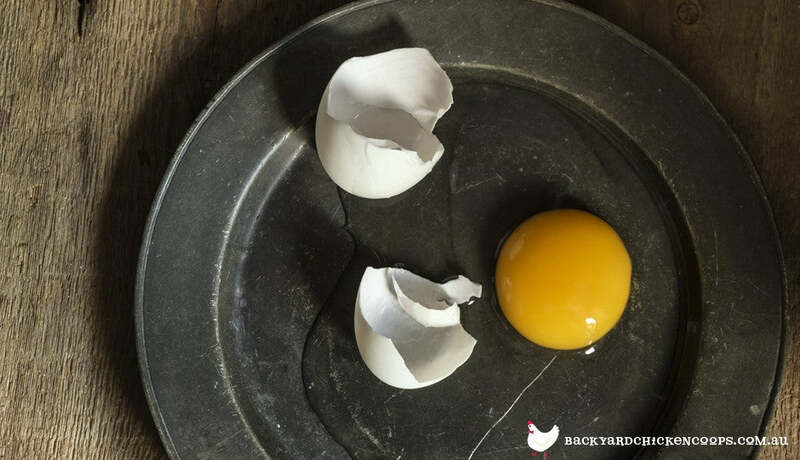 Sooner or later, every backyard chicken keeper poses the question, “Are these eggs fresh?” And, fortunately for the many and ever increasing number of backyard chicken keepers around the world, our eggs stay fresher for much longer than store bought eggs. Typically, store bought eggs are already weeks old when you purchase them and usually last approximately thirty days from the packaging date listed on the carton. At this point, these eggs are not so fresh anymore. 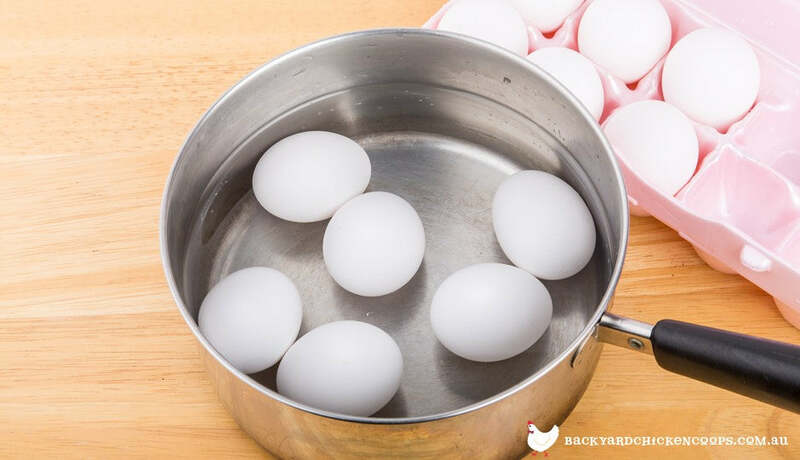 However, eggs laid by backyard chickens remain fresh for months when stored properly. You definitely can’t beat those odds! So, how do you test if your eggs are fresh? So, glad you asked. Basically, there are three simple tests to determine if an egg is fresh or not. Place your egg in a bowl or glass or water. Fresh eggs DO NOT float! A nice backyard farm fresh egg will sink to the bottom and lay on the side. Older eggs will still sink to the bottom, but may stand up a bit. As long as the egg stays on the bottom, it is fine to eat or cook with. Hold the egg up to your ear. Gently shake the egg and listen for a sloshing sound. Fresh eggs DO NOT slosh. So, hopefully, you will hear nothing. Simply crack an egg open on a flat plate. If an egg is fresh, the egg yolk will be a nice spherical shape and the egg white will be white in color and amassed around it. In a slightly older egg, but still fresh, the egg white will look transparent; the older the egg the more the white will run when you crack open the egg. Get all of the info you'll need to raise healthy chickens and get great-tasting eggs. Cool and Quirky Ideas For Using Our Fresh Eggs! 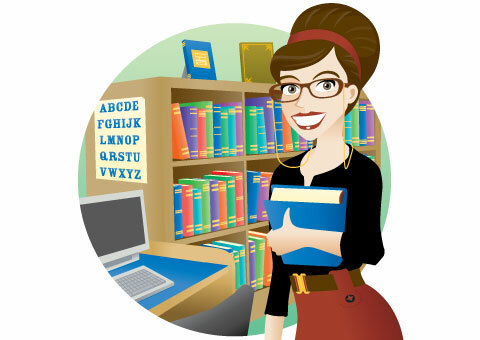 Instantly search over 500 articles using the search box below. Everything You Need To Keep Chickens - Delivered to your door! Which Chicken Coop is Best for my Backyard? Pet Chickens for Kids - Feathered Fun for the Whole Family! The Top 5 Unique Backyard Christmas Gift Ideas for Kids! Got a problem? Need to know something but short of time? Just click the Request Help button and fill in the form. Our poultry expert will respond same day between 10am - 5pm Monday to Friday AEST. Forget reading 1000+ words, just ask us! Our poultry expert will contact you soon. I accept to join the mailing list for helpful tips & advice. For free gifts, discount codes, and loads more entertaining information.